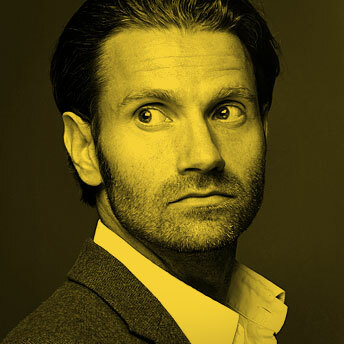 Meik Wiking is CEO of The Happiness Research Institute an independent think tank focusing on life satisfaction, happiness and quality of life. 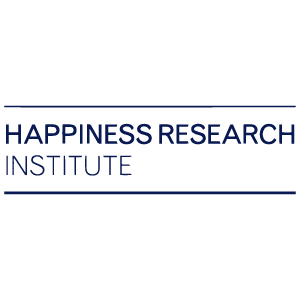 Their mission is to inform decision-makers of the causes and effects of human happiness, make subjective well-being part of the public policy debate, and improve the quality of life for citizens across the world by exploring why some countries, cities, organizations, and people are happier than others. It’s all about evaluating and measuring progress in society in a completely different way. Previously Meik was Project Director at Monday Morning Scandinavia’s leading independent think tank and worked at The Ministry of Foreign Affairs Denmark and The Danish Red Cross Youth. Meik has recently published his book Happiness Under The Microscope and The Little Book of Hygge. I came across Meik and his work as he was presenting The Happy City – A Danish Case Study at the Change Makers Symposium – From Evidence to Action: Inspiring Ideas for Happier Communities. As soon as I read in his profile how he is measuring progress in society in a completely different way, approached him as a potential maverick. He loved the project and was interested in being part of it. Meik is funny, happy, brave, driven and is totally supportive of Maverick Wisdom. HOW ARE CREATIVITY & INNOVATION RELATED TO BEING A MAVERICK?